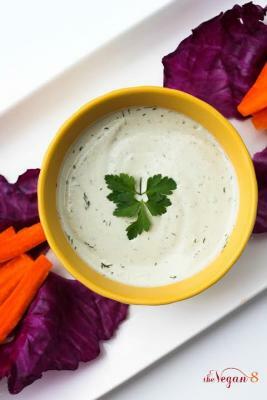 Raw soups are simple to make, are full of nutrition, are easy on digestion, and add versatility to a raw-based diet. Get ready for your blender to become your best friend. Craving a little pre-summer cleanse? While juice cleansing is a great option, the idea of drinking only juice and water for any length of time can cause many to shy away. The truth is, going raw for a week or longer can have a deeply positive impact on our health and is very supportive of our body's natural ability to detox itself. 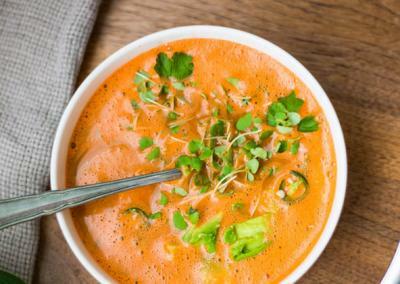 This warming raw soup by Juli Novotny of Pure Kitchen is abundant in the hydration, minerals, vitamins, enzymes and other nutrients your body needs to detox naturally, and yet it's more filling and satisfying than a juice. And it's perfect for those who prefer their soups to have a hefty kick of heat! Do you live a busy lifestyle with back to back activities? Then you need to make sure your fridge is stocked up with healthy grab and go snacks! 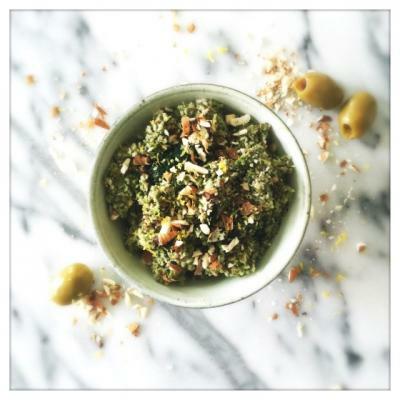 This Lemon & Almond Green Olive Tapenade by Julie Van den Kerchove of Julie's Lifestyle is just that, and makes for a nice savory option when that midday hunger strikes. Try it with veggies sticks, crackers, or atop your next salad. Adding in superfoods to up the nutritional value of recipes can be easy!! 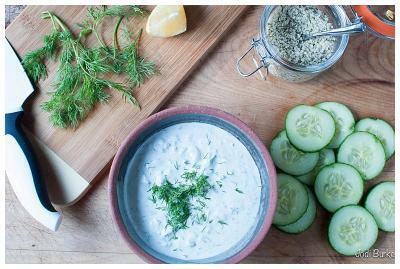 In this creamy raw tzatziki sauce by Jodi Burke omega 3 and protein-rich hemp seeds are added for a boost of both nutrition and creaminess. This recipe also makes a great dip for veggies and with less water (so thicker) could be a great spread for raw (or not) crackers!! 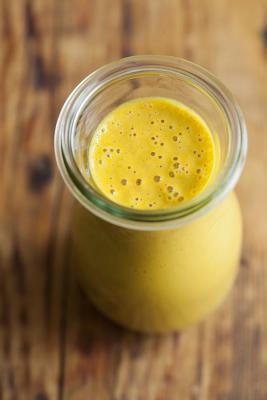 This dressing by Gena Hemshaw of Choosing Raw is just as the title suggests: totally addictive. You'll want to drizzle it on everything and may even be tempted to eat it right out of the blender like soup. Creamy and sweet with that perfect touch of lemon, ginger and garlic - it's equally great on macro-style bowls or crisp green salads. Enjoy! 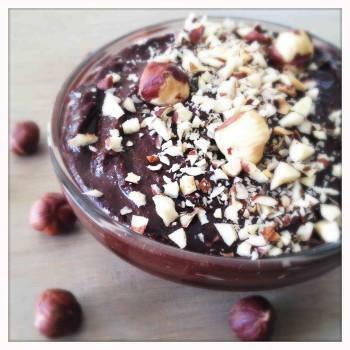 Raw Food Recipe chef Julie van Kerchove of www.julieslifestyle.com has created this raw vegan version of the classic Nutella Spread from Ferrero. It had no refined sugar, dairy-free, and gluten-free. What more can you ask for? It's the D-I-Y chocolate spread everone's been craving for! 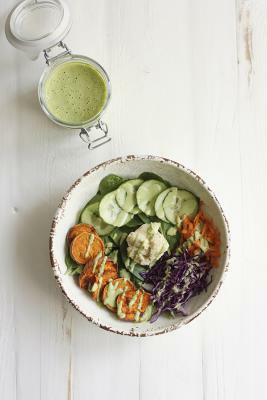 Tahini is one of the most versatile nut butters around, and it makes the absolute perfect base for a creamy dressing that's satisfying, tastes amazing with pretty much any combination of ingredients, and is rich with wholesome nutrition such as trace minerals (hello calcium!) healthy fats and protein. 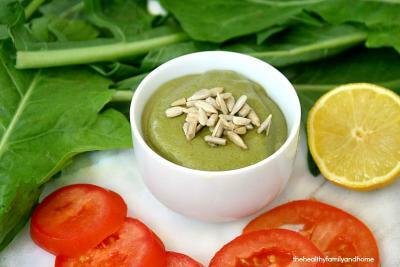 Gena Hemshaw of Choosing Raw shares with us her special tahini dressing recipe made with spinach and parsley for additional nutrients, flavor, and a nice pop of green. If parsley isn't your thing try subbing in another herb of choice such as cilantro or basil. Enjoy! This recipe is guaranteed to become a staple in your life. Why you ask? 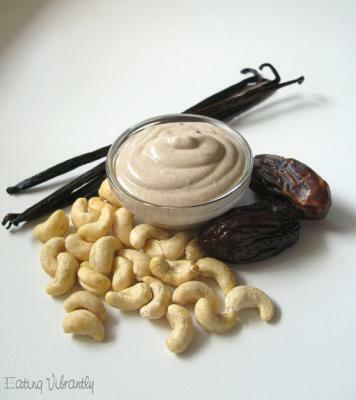 Cashew cream is so versatile - you can top your desserts with it as an alternative to whipped cream, you can spruce up your oatmeal, cereal, or chia puddings by adding in a spoonful, or you can make a quick and easy dessert for yourself by adding a dollop to a bowl of fresh berries or your favorite seasonal fruits. Nikki Stokes of Eating Vibrantly takes it up a notch by utilizing real, pure vanilla bean powder - there is nothing that can replace that fresh vanilla flavor! Serve this lovely green pesto with raw zoodles (spiralized zucchini), kelp noodles, a gluten-free pasta of your choice, or even atop a salad for a pop of vibrant flavor. Enjoy! Anything involving watermelon is a winner in our book, especially because they are such a seasonal treat, only around in abundance for a few short months! 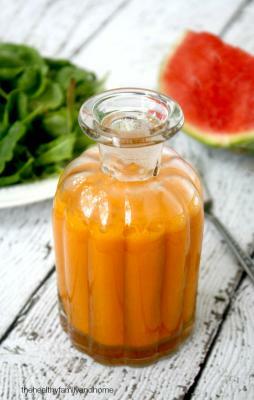 This deliciously sweet and tangy vinaigrette dressing by Karielyn Tillman of The Healthy Family and Home makes the perfect light and summery dressing for a bed of crunchy romaine, sprouts, cucumber and heirloom tomatoes. Enjoy! As we all know dandelion greens grow like weeds all over our yards and even through the cracks in concrete, however, did you know they are also one of the most nutrient dense and medicinal greens to ingest? They offer wonderful support for the liver, helping to aid in gentle daily detoxification. They're also a great source of Vitamin A, calcium, and even iron. However, they are bitter. Very bitter. 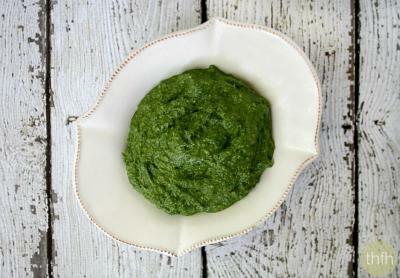 How does one make these super-greens more palatable for the taste buds? By mixing them with cold pressed fats such as olive oil and raw nuts and seeds, high quality salt, and a touch of lemon for that perfect flavor balance. Give this delicious creamy green salad dressing by Karielyn Tillman of The Healthy Family and Home a try and reap the health benefits of fresh dandelion in the tastiest way imaginable. 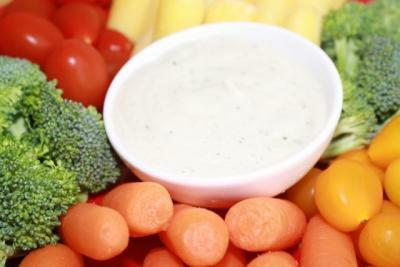 Looking for a truly healthy, preservative free ranch dressing that also happens to be nut, dairy, and soy free as well? You've stumbled upon the right page! Brandi Doming of The Vegan 8 has created a creamy and tangy ranch-style dressing out of a base of coconut milk and sunflower seeds, with plenty of yummy traditional seasonings such as dill, mustard spice, celery seed, onion and garlic. Serve it with fresh veggie sticks for a snack or dress tonight's green salad with a generous drizzling. You'll love it! 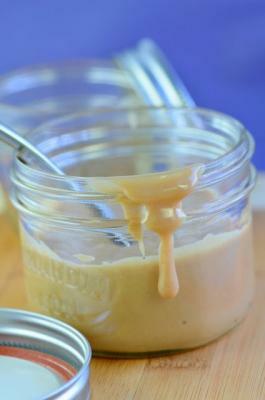 Not sure what to do with Caramel? How about drizzling her over a raw brownie, a slice of chocolate cake or even making a banana soft serve parfait, like I did? The options are endless. 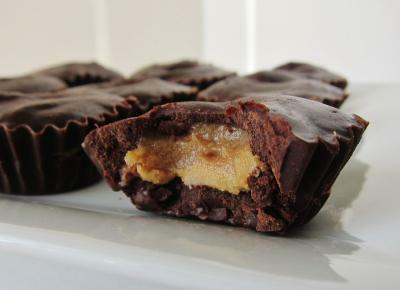 Raw chocolate peanut butter cups! They sounded like heaven, and they were once I finished making them! Salty peanut butter, gooey sweet caramel and decadent chocolate...happy place material! Do yourself a favor and make some! 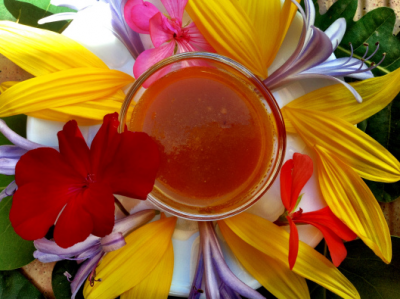 To nourish, heal, hydrate and rejuvenate a tired complexion. The honey is healing and hydrating. The apricot and carrot oil is full of antioxidants, which will be absorbed by the surface of the skin if used regularly enough (you will not turn orange because we are using such a small amount). The cinnamon adds a touch of warmth which will boost blood circulation and improve the texture and tone.